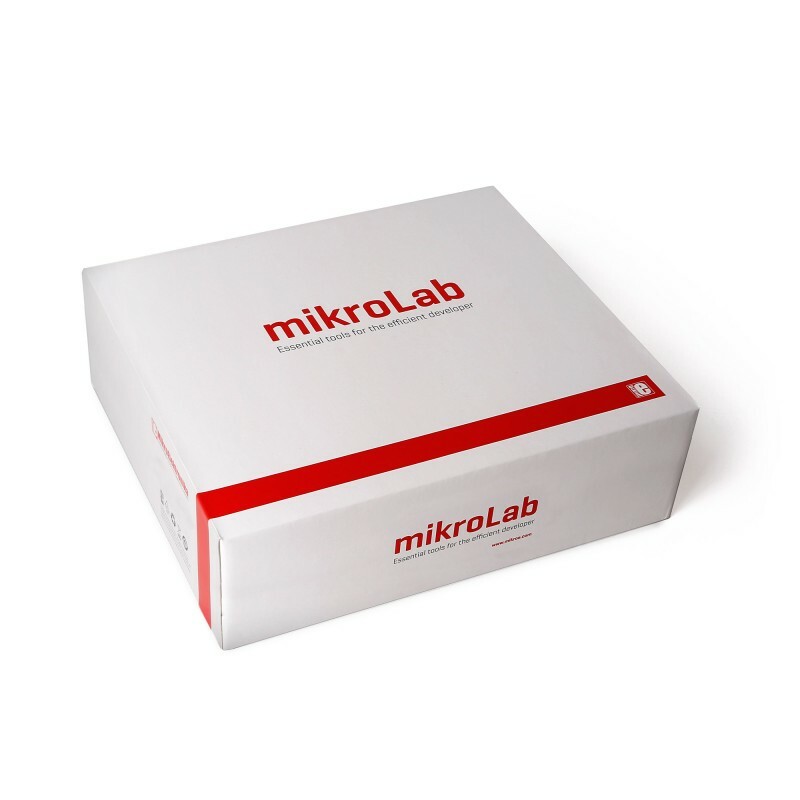 mikroLab for dsPIC XL delivers more than it promises. It’s a full development solution not only for dsPIC30/33, but also for PIC24 MCUs – covering Microchip’s 16-bit PIC portfolio, both low and high pin count chips. 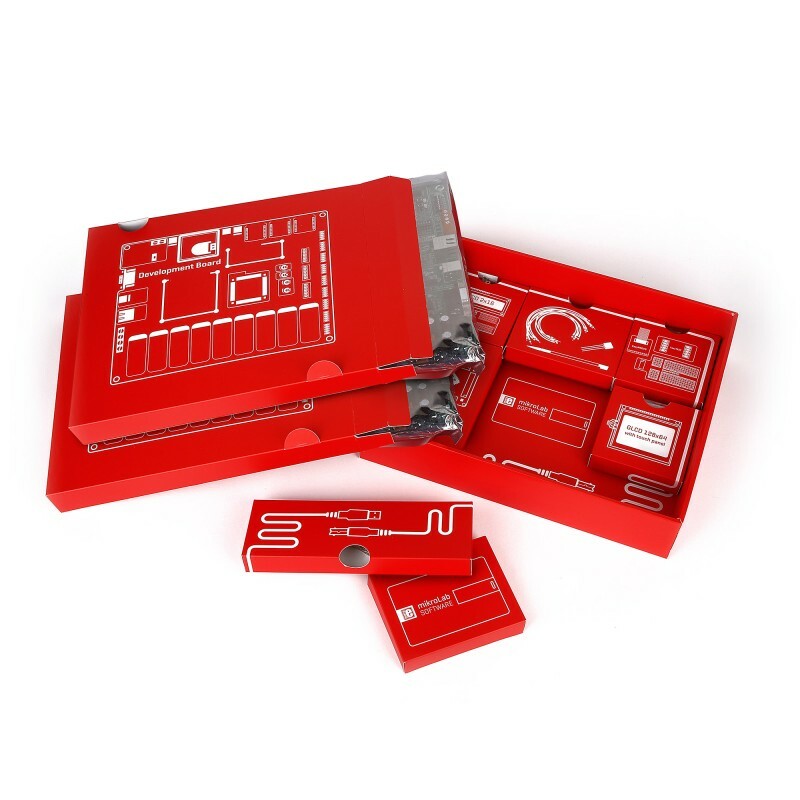 The mikroC, mikroBasic or mikroPascal license included in the kit supports more than 425 chips, while the EasyPIC Fusion v7 board also supports PIC32 MCUs. 16-bit PICs lie in the middle-ground, providing an easy way to upgrade from 8-bit PICs, but a 32. The diverse MCU offering includes eXtreme Low Power MCUs and high performance digital signal controllers.